View Photos Of Alesia Raut At National Auditions of Elite Model Look India 2017 On August 30,2017. View Photos Of Jury with Boys Finalists At National Auditions of Elite Model Look India 2017 On August 30,2017. 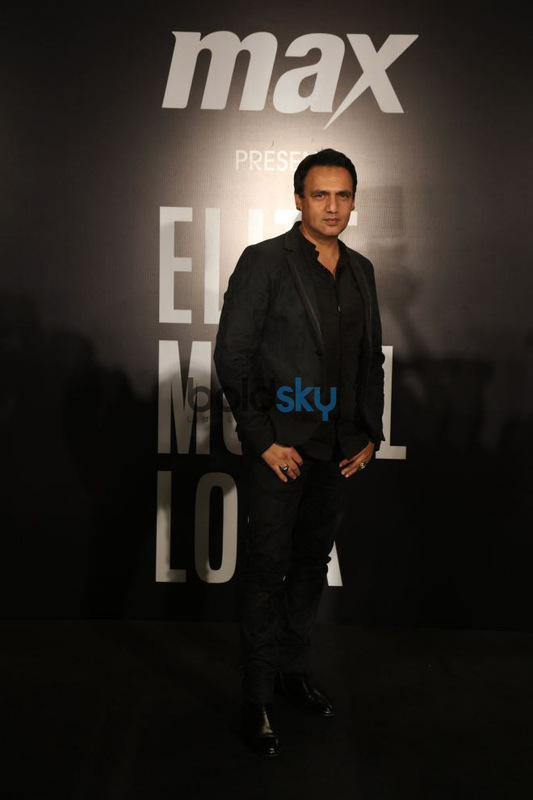 View Photos Of Marc Robinson At National Auditions of Elite Model Look India 2017 On August 30,2017. View Photos Of Jury with Girls Finalists At National Auditions of Elite Model Look India 2017 On August 30,2017. 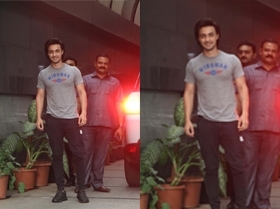 View Photos Of Jury with Finalists of Elite Model Look India 2017 At National Auditions of Elite Model Look India 2017 On August 30,2017. 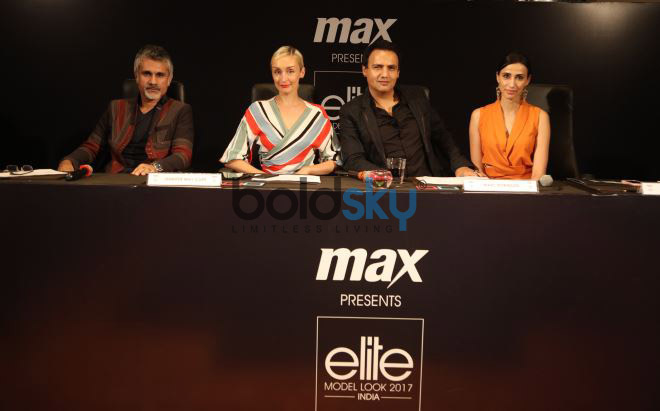 View Photos Of Jury (L-R) Arjun Khanna, Jennifer May Cope, Marc Robinson, Alesia Raut At National Auditions of Elite Model Look India 2017 On August 30,2017.